Over the years we have helped many people arrange their Sri Lanka Multi Centre Holidays. We know that no two multi centre holidays to Sri Lanka, Maldives and Indian Ocean Islands are the same. Everybody wants something different. It could be your Honeymoon, Wedding or Special Anniversary. Combine a Sri Lanka Tour with an exotic Maldives beach holiday. It is for this reason that it is very difficult to book Sri Lanka Twin or Multi Destination Holidays online. That is why we recommend Tailor Made Twin Centre Holidays with ATOL and ABTA Operators building your holiday from a wide range of suppliers. Holiday with a trip to Singapore. for an individual twin centre or multi centre holiday. One of the most popular Sri Lanka tours. A classic journey through Sri Lanka discovering many of the island’s most fascinating archaeological, historical and scenic sights. 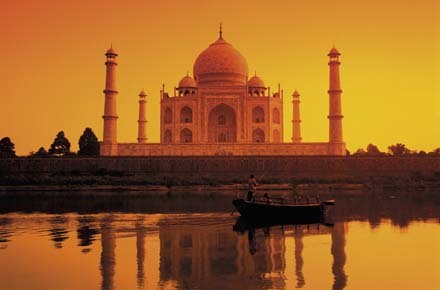 You’ll experience the best of this captivating country, magical sightseeing and breathtaking scenery. Upgrading to the private car and driver-guide is recommended. OVERVIEW OF TOUR, Visit Pinnawela Elephant Orphanage, Climb to the top of the rock fortress at Sigiriya, See the magnificent Dambulla rock caves, Discover Kandy’s famous Temple of the Tooth, Visit the Royal Botanical Gardens, See fragrant tea plantations in Nuwara Eliya, Enjoy lunch in Kithulgala(where the Bridge on the River Kwai was filmed). Extend your stay by 4 nights, on Bentota Beach on the coast or add a relaxing beach stay in Maldives after the tour. Combining windswept sandy beaches, friendly people, highlights of Sri Lanka’s cultural triangle and the picturesque lakeside town of Kandy. A superb short tour of some of the country’s most renowned sites, followed by time to relax on the beach. New in 2010 was the unique Tented Safari camp in Udawalawe National park. Extend your holiday to include Sri Lanka beach or add a relaxing beach stay in Maldives after the tour. This guided tour is a superb introduction to Sri Lanka’s incredible wildlife and beautiful scenery. Great value for money, the safari is also a real treat for animal enthusiasts with the chance to see elephants, sambhur, bear monkeys and even the elusive leopard. OVERVIEW OF TOUR – Stay in hill station Nuwara Eliya 6,000, having lunch at Kitulgala where Bridge on the River Kwai was filmed, Look out for Sambhur, butterflies and monkeys in Horton Plains National Park. Take a jeep safari of Udawalawe National Park, famous for its large elephant herds. Extend your holiday to include Sri Lanka beach or add a relaxing beach stay in Maldives after the tour. A comprehensive tour of the main sights – Sigiriya, Kandy, Nuwara Eliya to name but a few – all fromthe heart of Sri Lanka’s cultural triangle. This holiday includes all major highlights, staying at the beautiful Kandalama resort in Sri Lanka’s heartland for three nights. Extend your holiday to include Sri Lanka beach or add a relaxing beach stay in Maldives after the tour. An exceptional, exhilarating tour for active discovery. A journey through Sri Lanka’s country and culture includes gentle walks by paddy fields and bracing hikes in high hill country, transport by elephant and by bullock cart, white water rafting, a catamaran crossing and optional train journey. By staying in Sigiriya for three nights it also reduces the amount of unpacking and packing you will need to do!. 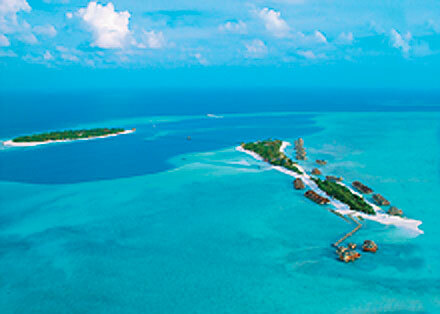 Extend your holiday to include Sri Lanka beach or add a relaxing beach stay in Maldives after the tour. Visit a spice garden in the royal city of Kandy, Wander around the Botanical Gardens in Paradeniya, Discover the famous Temple of the Tooth, Visit a tea plantation in hill station Nuwara Eliya, Spot elephants and other wildlife in Yala. Extend your holiday to include Sri Lanka beach or add a relaxing beach stay in Maldives after the tour. Experience some of Sri Lanka’s most impressive sights, including the famous Temple of the Tooth in Kandy, the Pinnawela Elephant Orphanage and the spectacular Dambulla cave temple. This unique tour allows time free to relax or explore the sights further – and all meals and drinks are included in the price so it’s incredible value for money. 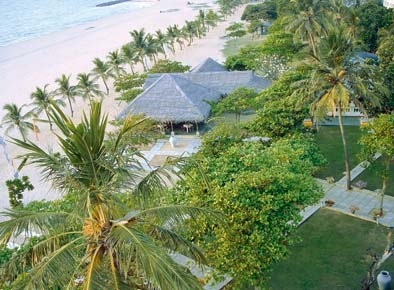 Finish the tour on the beach for the complete Sri Lankan experience. See Dambulla’s cave temple, Spot elephants on an optional jeep safari, Marvel at the magnificent Sigiriya Rock Fortress. Extend your holiday to include Sri Lanka beach or add a relaxing beach stay in Maldives after the tour.